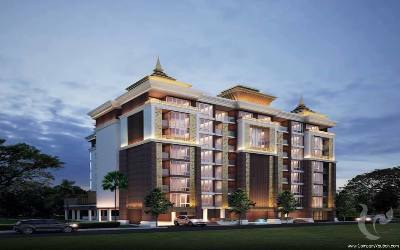 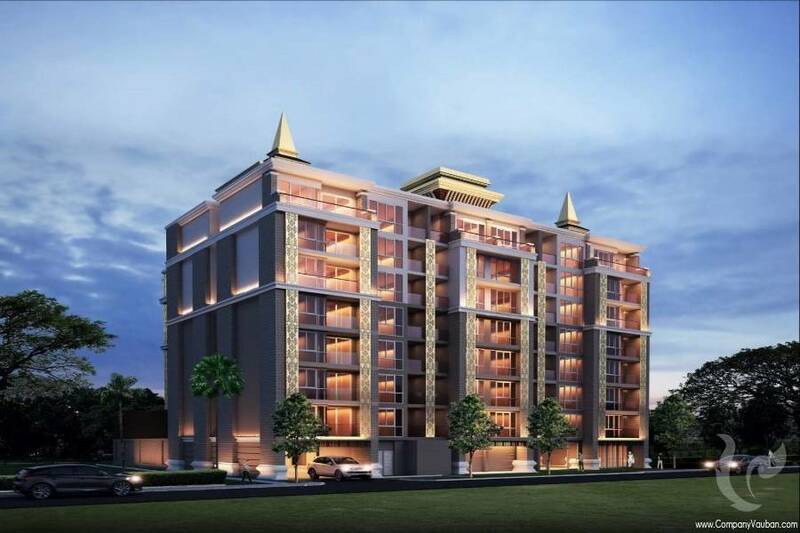 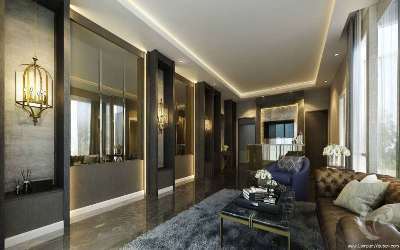 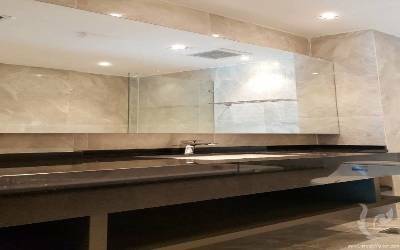 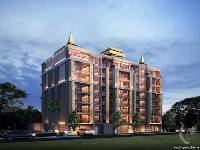 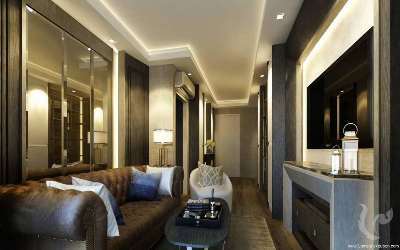 Latest attraction of urban people, superior quality of life, unique & prestige lifestyle, luxury 5 Star condo, Contemp luxury interior style, equipped with build-in furniture, smart home design, more and more. Locates at the central of Night Bazarr, the prime crossroad of where the metropolis's most distinguished commercial and tourism intersect. 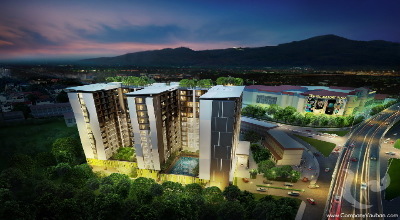 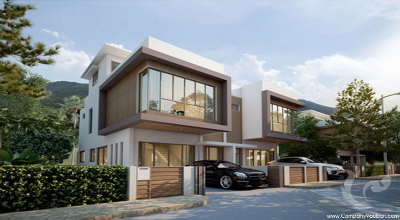 Perfect for residence & investment purpose. 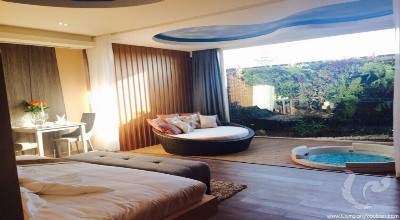 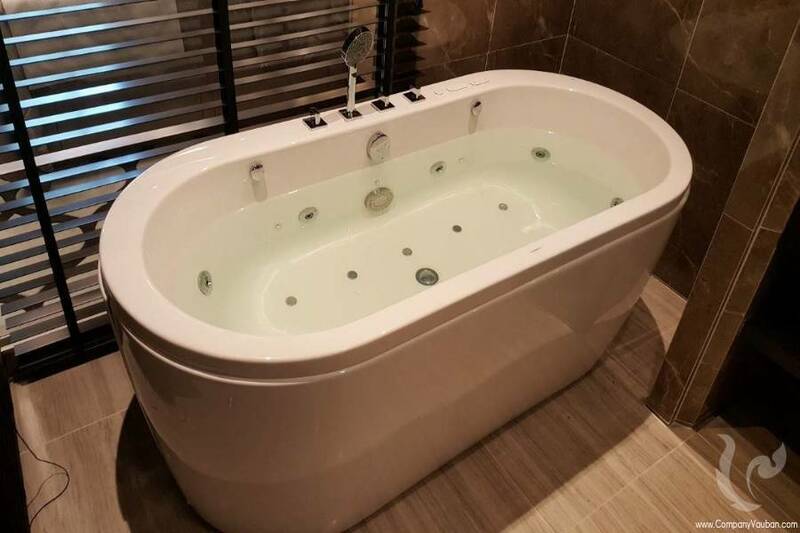 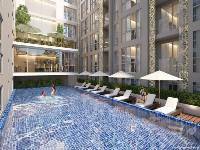 Fitness, swimming pool, garden area 4th & rooftop, security system CCTV 24 hrs, security system with access control by key card, security officer 24 hours. 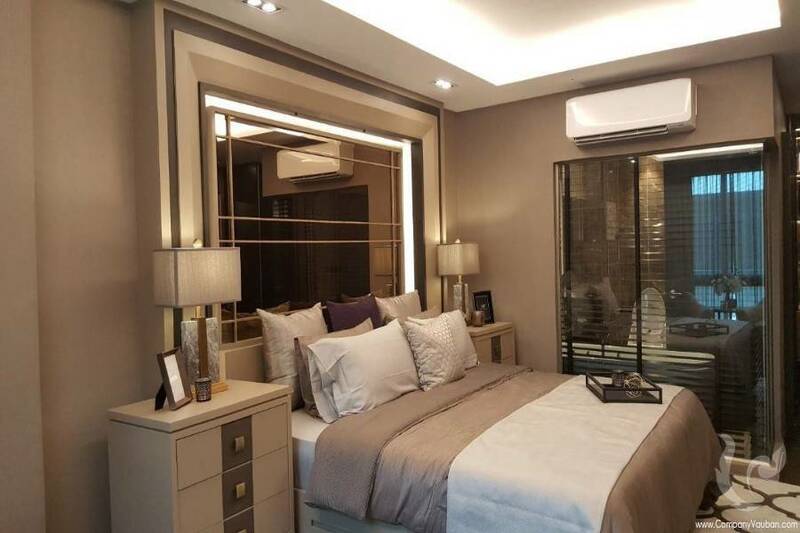 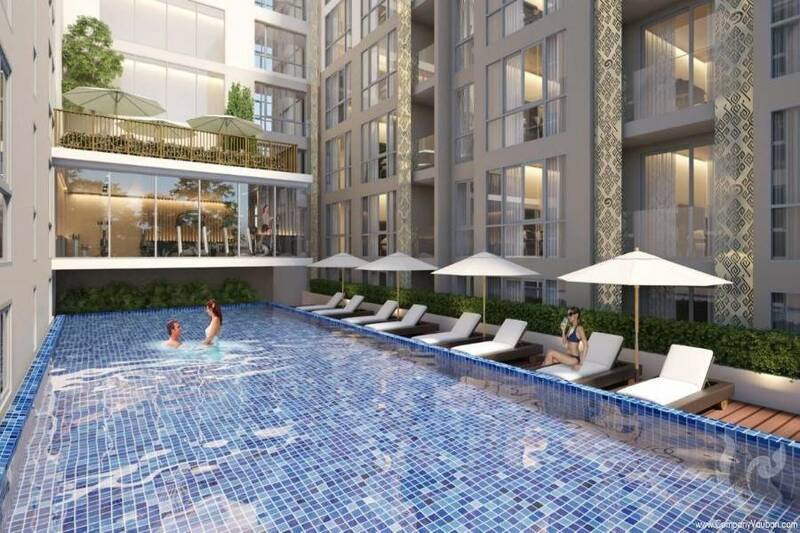 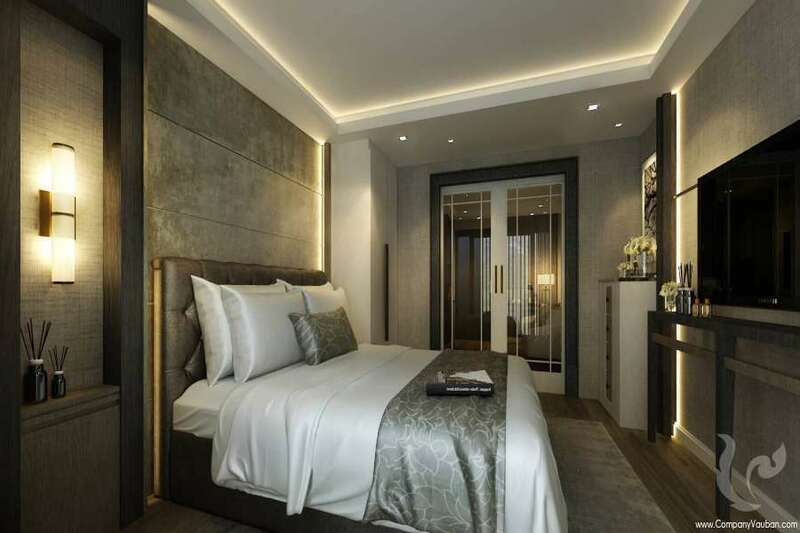 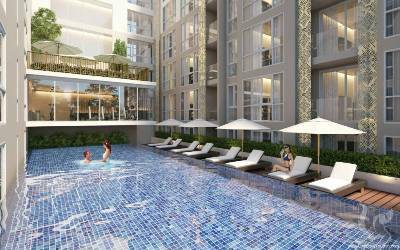 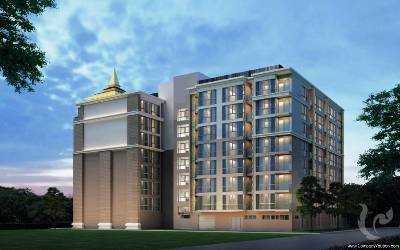 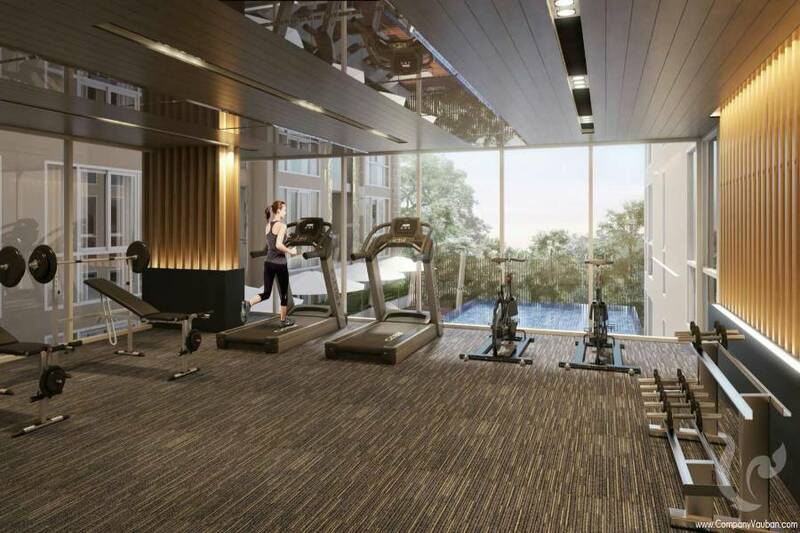 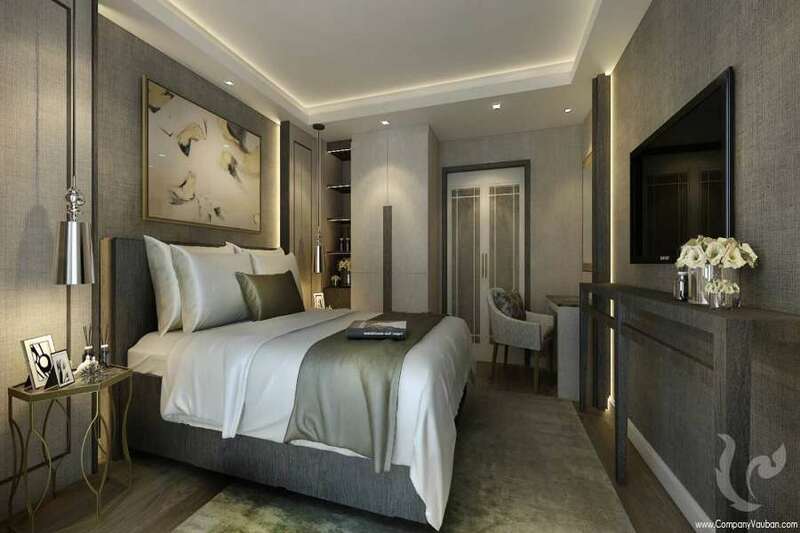 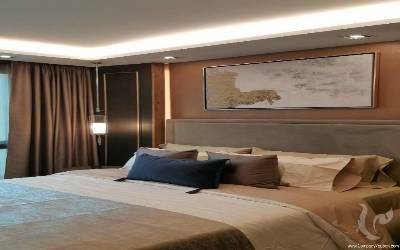 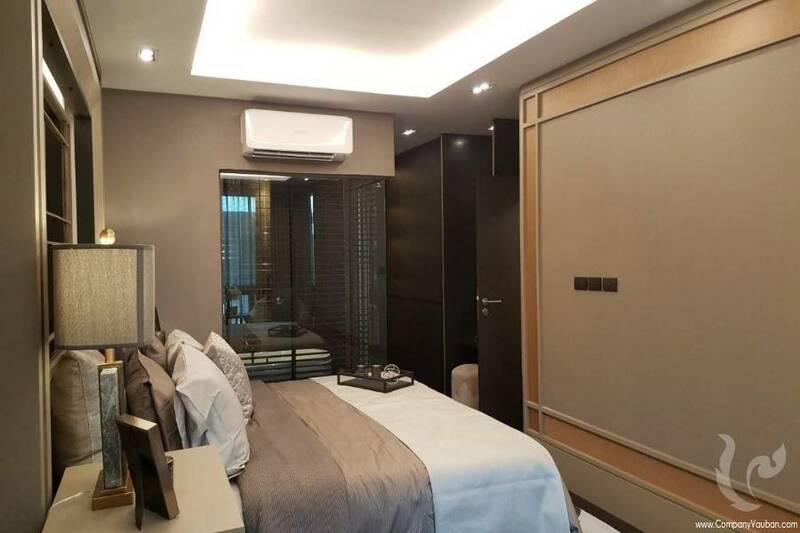 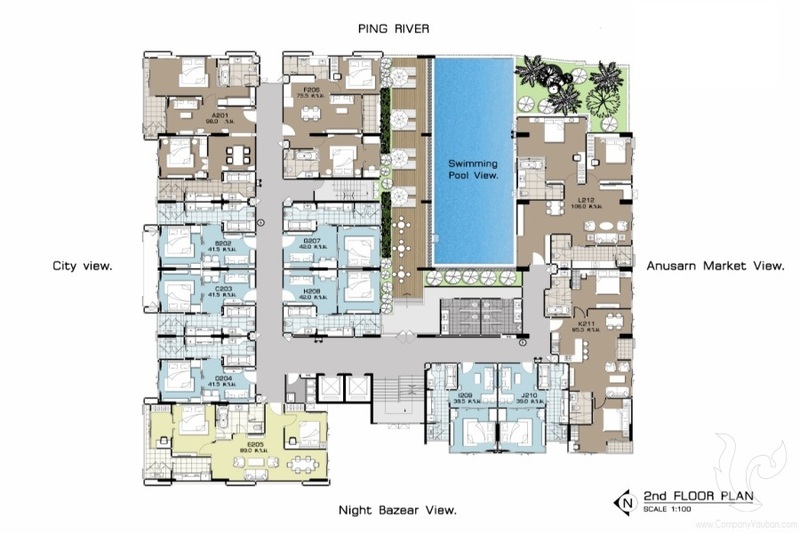 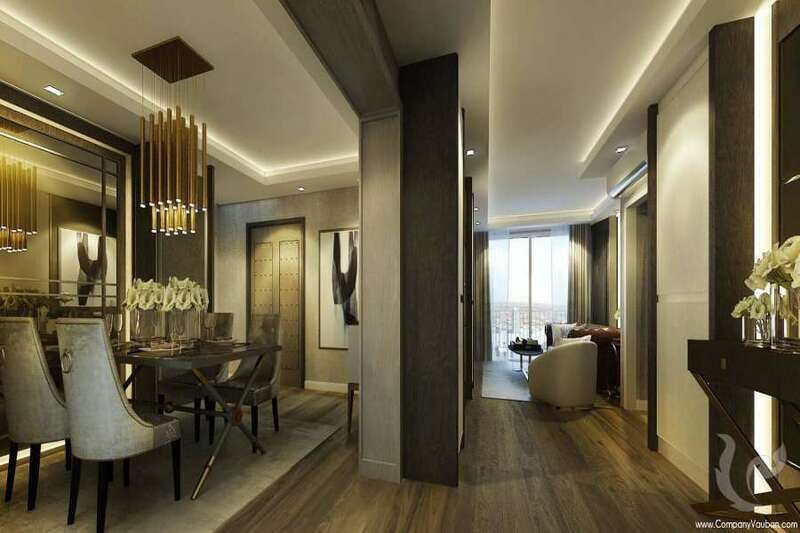 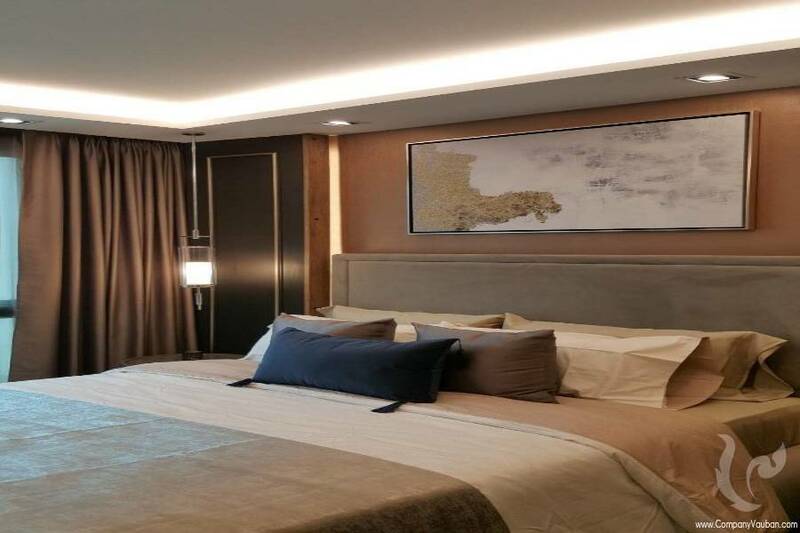 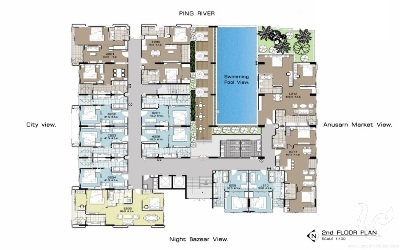 Luxury condo in Night Bazaar area The first 5*condominium in the heart of the night market A modern 7-storey condominium with large windows inspired by the northern Lanna culture. This condominium is the first luxury residential building set in the heart of the famous Night Baazar .Its location offers residents the comfort to be on a short walk from all amenities and many restaurants .This brand new condominium has high quality facilities as a luxurious lobby ,swimming pool ,gym ,24h security ,reception ,key-card and access and cctv. 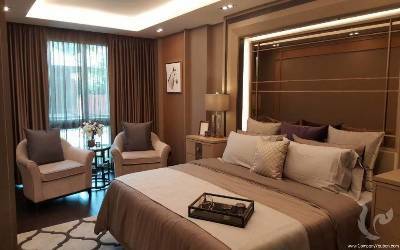 Located near the well-know 5-stars hotel and sit just next to the famous Night Bazaar ,this condo offers a special opportunity to live in the heart of the city with walking distance to restaurants ,market,shops,bars ,the ping river and transportation the new ChiangMai smart bus you would not be required to drive anymore . 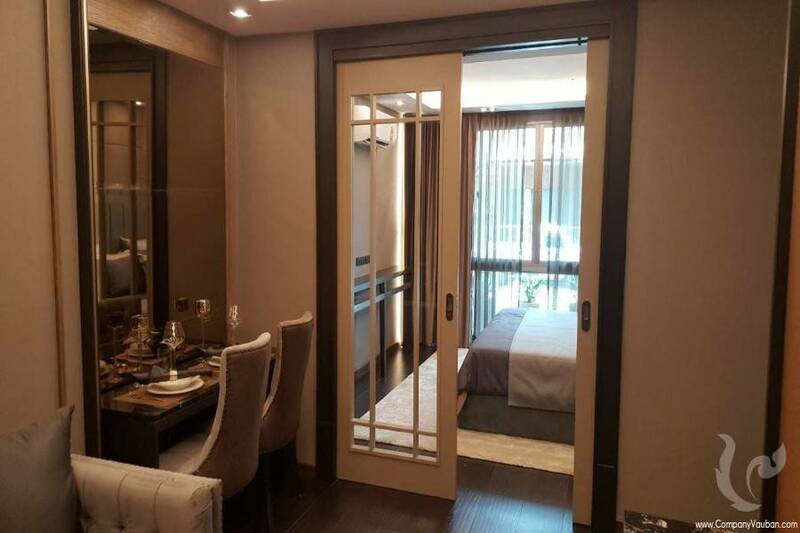 There is a bus stop or taxis 30 meters away from your door. 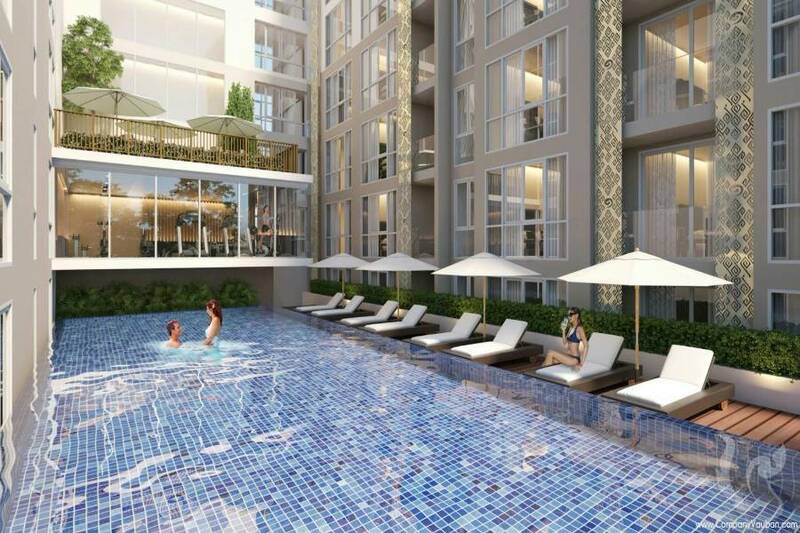 This condominium is a perfect investment. 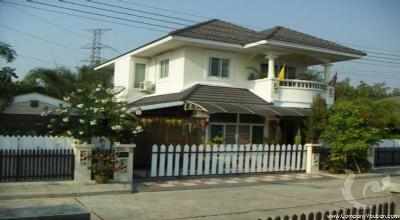 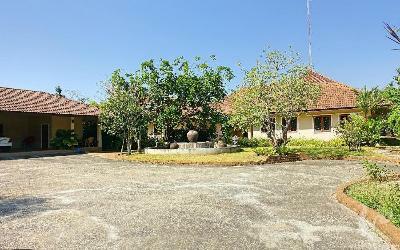 With such prime location, restaurants, cafes, banks and supermarket are within walking distance. 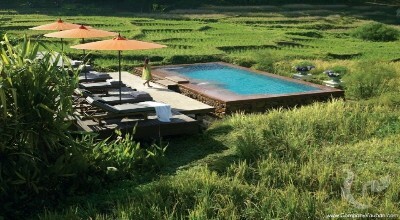 And it only 5.8 km to Chiang Mai international airport. This project is scheduled to be finished at End 2019.